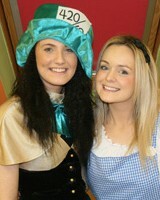 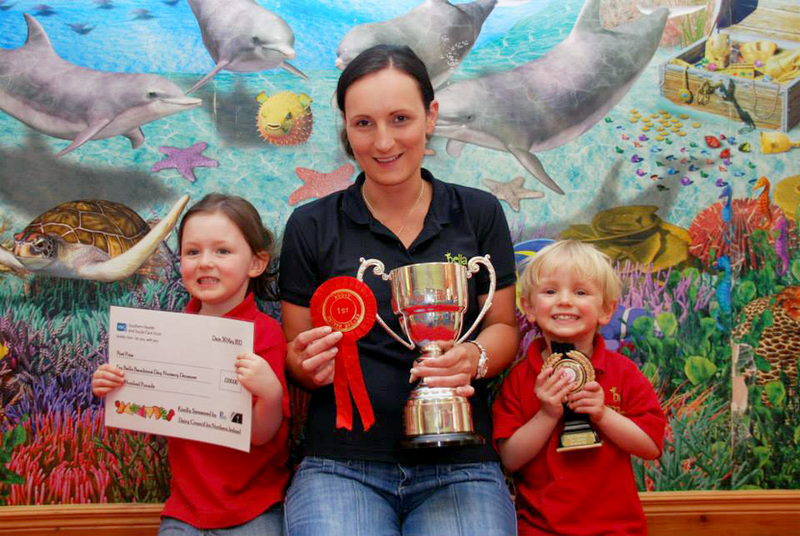 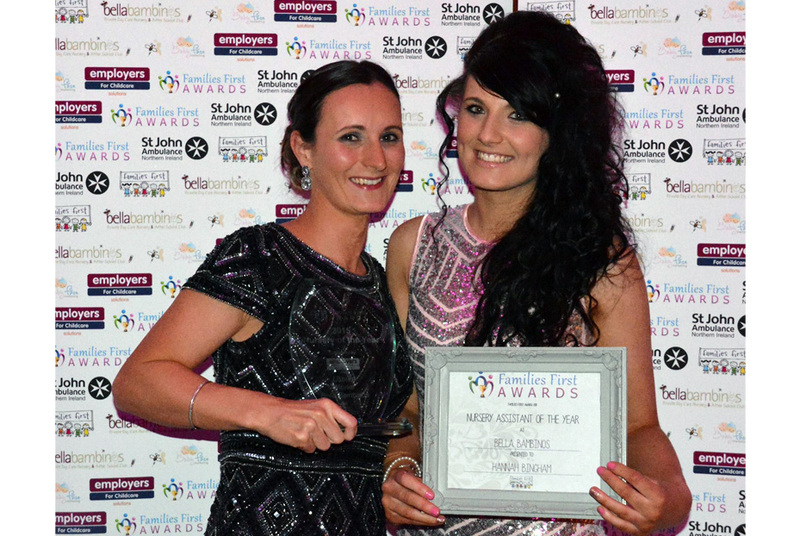 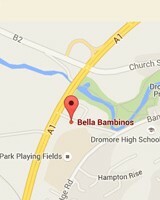 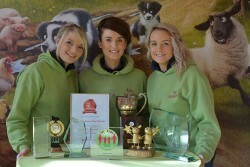 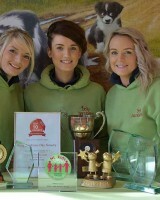 ...to Bella Bambinos Day Nursery, our award winning, family run day nursery in Dromore, County Down. 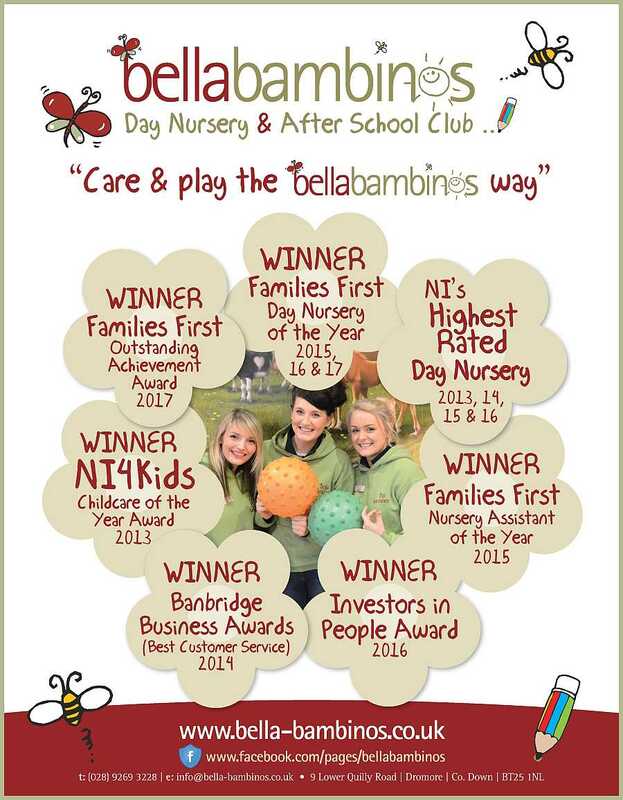 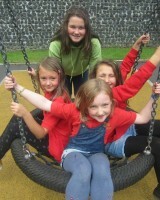 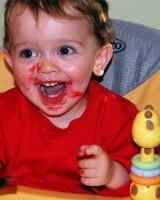 At Bella Bambinos we provide nothing short of the highest standard of child care in Northern Ireland. 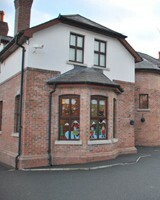 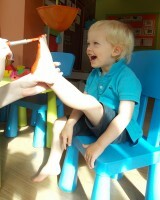 Offering a beautiful family home for your children to have fun and develop to their full potential through play. 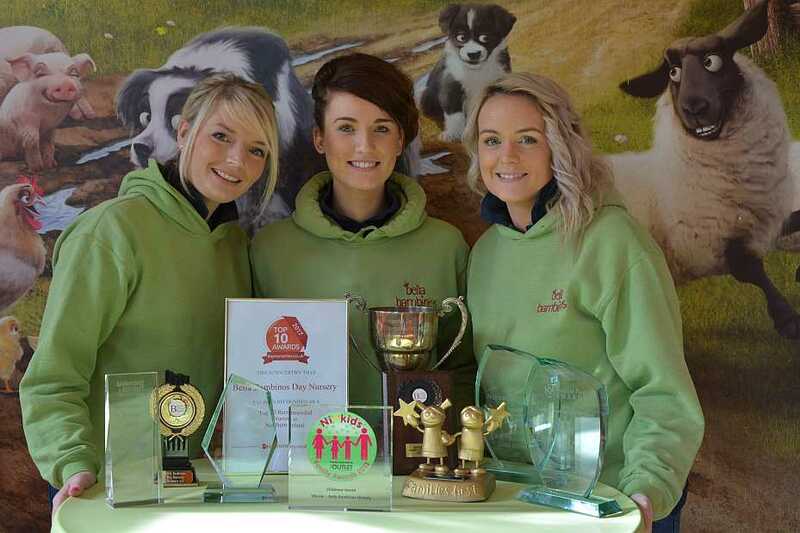 Being the U.K's most awarded and highest rated day nursery we are delighted to have received so much recognition for the high standards everyone at Bella's strives to achieve. 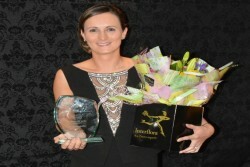 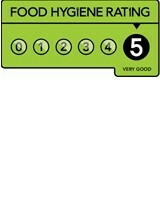 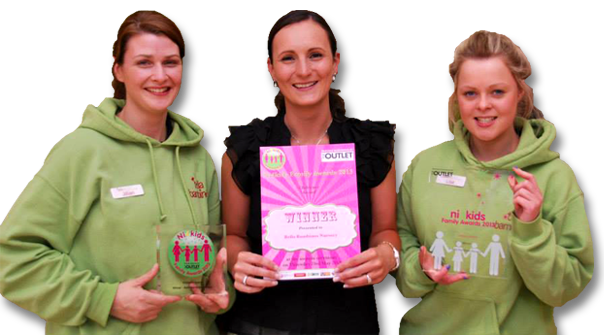 Please take a look at the "our awards" tab for further details. 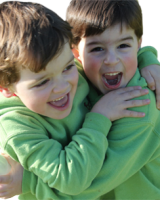 At Bella Bambinos we ensure your children develop in all areas of learning as well as providing the love, care and the individual attention that they deserve. 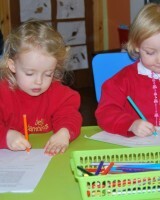 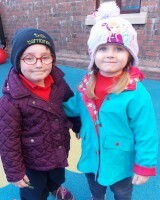 Please take time to look through our website to view our wonderful nursery. 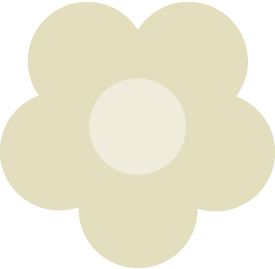 For the most up to date information regarding what's happening at the nursery, visit our Facebook page using the link below.